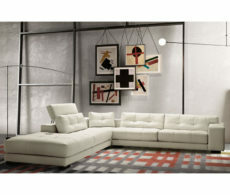 For the love of seating. 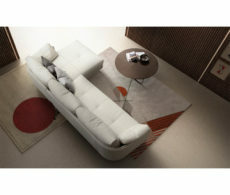 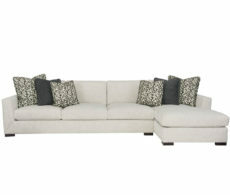 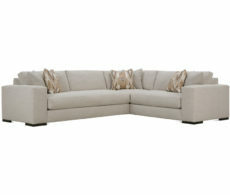 Bondar has a variety of Calgary sectional sofas. 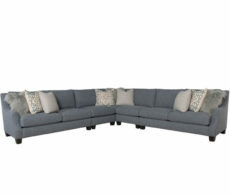 What’s great about a sectional is it can be customized to the space and your tastes so you get the exact seating you want. 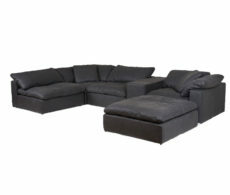 Scroll to see our selection of modern sectionals, reclining sectionals and leather sectionals in Calgary. 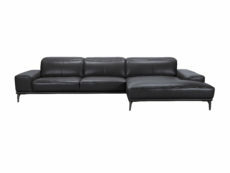 Check out our guide to learn 7 important steps when shopping for a new sectional to avoid common issues.